New insight into radio creativity: what are the most effective features of radio advertising? 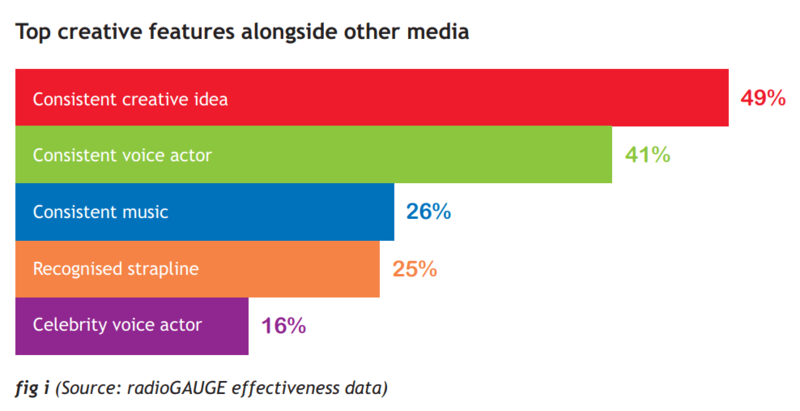 Results: what are the most effective of features of radio ads? Radio is a highly influential medium for advertisers. Audience stats highlight Britain’s continued love of radio – with around 90% of adults tuning in for 22 hours every week – and the RAB’s ‘Media and the mood of the nation’ study demonstrates how radio’s mood-boosting effect enhances receptiveness towards advertising amongst listeners. It’s no surprise therefore that effectiveness data from radioGAUGE reveals that, on average, people exposed to radio advertising are 40% more likely to consider purchasing an advertised brand compared to non-listeners. Further analysis of the same data source reveals that – as with all other media – creative execution is vital in optimising results from radio. Yet, as the lone audio-only medium, creative effectiveness understanding for radio seems to lag behind other media. 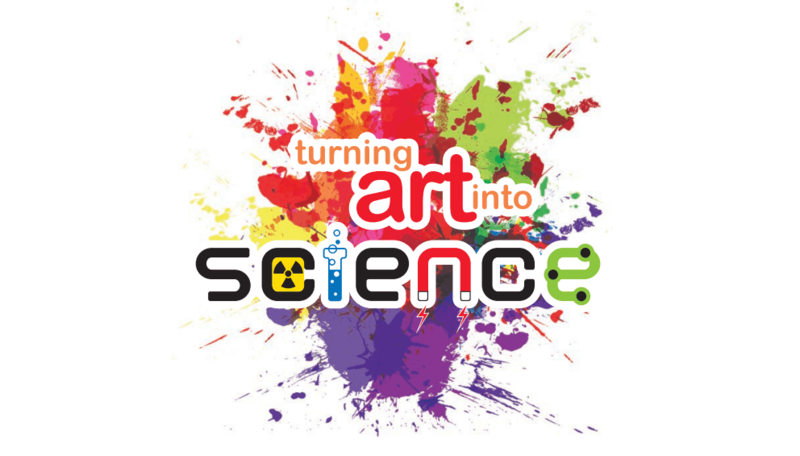 ‘Turning Art into Science’ aims to help advertisers and their agencies develop richer learning about radio creative effectiveness. The report reviews two different data sources to explore the most effective creative features used in radio advertising and considers how advertisers should take these into account from the briefing stage through to final production. The findings suggest that more consistent use of audio, not just in radio but across all media, is crucial in delivering optimum audience engagement with and effects from advertising. If you’d like to find out more about how creative development can help your brand exploit Britain’s love of radio, please give the RAB team a call – we’d love to hear from you. “Turning Art into Science” is a new research study that explores which creative features of radio ads are most effective. radioGAUGE is the commercial radio industry’s campaign effectiveness measurement tool, which has researched the effectiveness and creative performance of almost 600 radio campaigns since launching in January 2008 (for more information on radioGAUGE please click here). All campaigns measured on radioGAUGE are tagged according to 22 different creative features e.g. music, sonic usage, etc. This allows us for the first time to establish the link between the use of specific creative features and overall campaign effectiveness. This figure represents the difference between the proportion of the most and least effective campaigns using a specific creative feature (fig b). The higher the percentage, the more effective the creative characteristic is concluded to be. We used EEG (brain scans) to investigate what happens to levels of engagement in the brain whilst different radio ads are playing. Respondents participated in a typing task whilst a representative mix of 24 radio ads that had been measured on radioGAUGE were played alongside radio editorial in the background. Participants were hooked up to an EEG monitor that used 64 electrodes to measure their brain activity every second. The results from the EEG Neurotesting are presented as brain maps representing levels of Gamma activity in the brain. High levels of activity are indicted by a red colour, low levels of activity are indicted by a blue colour (fig c). 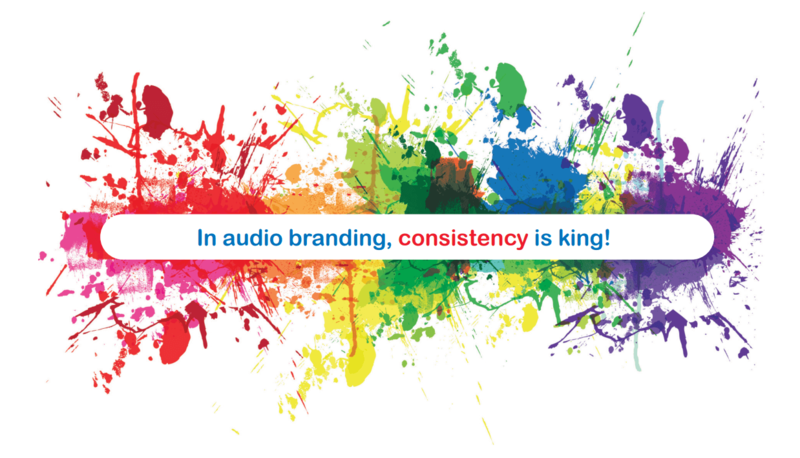 Results: what are the most effective audio features of radio ads? Radiogauge data was analysed to reveal the most effective audio features of radio ads and can be seen below in fig e.
The results indicate the most effective creative characteristics revolve around recognisable and familiar audio cues, such as a consistent creative idea, sonic brand identity or voice actor. These features make it easy for listeners to identify the advertised brand immediately, because the audio is familiar and consistent. Dolmio (link to Dolmio ad) is a great example of this. The voices and music make the ad recognisable on radio and, by directly linking to other media, create “virtual TV” – enabling listeners to insticntlively remember images from the TV commercial. 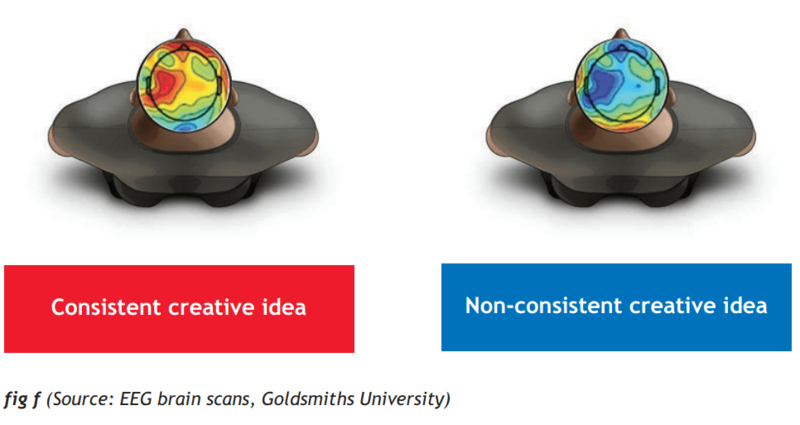 EEG brain scans reinforce the finding from radioGAUGE data that a consistent creative idea is the most effective creative characteristic. Aggregated brain scans of those ads which featured a consistent creative route were compared with equivalent scans created from those ads without a consistent creative route (fig f). Ads with a consistent creative route are found to be much more effective in creating attentiveness and positive engagement than those which are inconsistent. Familiarity draws the listener in, pricking up their ears and positively engaging them with the ad. More attention is also paid to ads with a consistent creative route – people recognise who the advertiser is earlier, creating a context within which they can follow the ad, and process the information contained within, more easily. As revealed in the previous section, two of the top five creative features of the most effective radio ads relate to linking to audio elements specifically used in TV commercials. With radio often used on a media plan to prolong and multiply the effects of TV advertising, we investigated radioGAUGE data further to examine which creative features are most effective for radio campaigns that run alongside TV (fig g). Once again, consistency is highlighted to be a major factor in optimising radio effectiveness – both ‘consistent sonic’ and ‘consistent creative idea’ feature prominently amongst the most effective features of radio campaigns running alongside TV. A recognised strapline is extremely powerful on radio as it is the only medium where straplines have to be presented audibly and therefore in real-time. Compared to print and the current trend towards featuring straplines only visually in TV commercials, this provides radio with an advantage in lodging the marketing message in the listener’s memory. Heinz radio ads exploit this benefit of radio in their ‘It has to be Heinz’ campaign, with the emotional identification created by each execution resolved by the memorable strapline (link to Heinz ads). Music and voice links with TV are also proven effective for radio ads which run alongside TV campaigns. Although seemingly obvious to have this synergy across media, powerful brand music from TV campaigns is often overlooked when it comes to radio ads, particularly those which have a tactical focus, which can significantly undermine their effectiveness. British Gas exploits this learning extremely effectively by closely mirroring in their radio ad the music and voice used in their TV advertising – a perfect example of how to use radio to extend and enhance the effect of a TV campaign (link to British Gas ad). 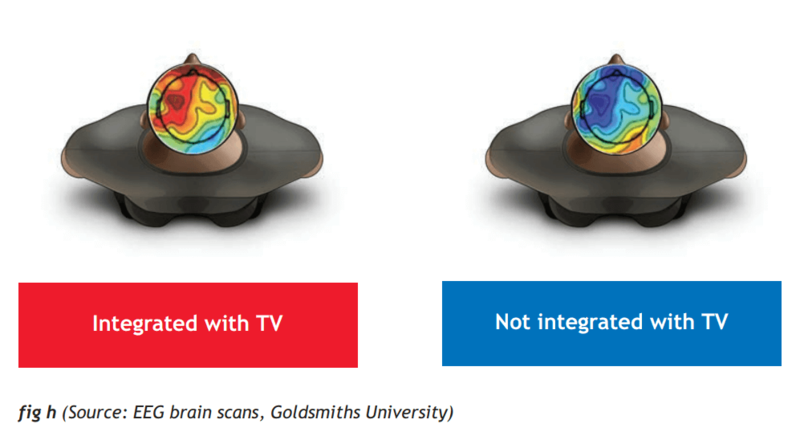 The power of integrating audio features from TV creative into radio ads is mirrored in the EEG brain scans (fig h). When compared to the ads not integrated with TV, the radio ads which are integrated with TV through music, voice or idea (or a combination of all three) benefited from increased attention from the listener, facilitating greater engagement with the ad. Integrating radio creative with TV can benefit brands beyond just raising engagement levels. In the recent Payback 3 research study (conducted by Ebiquity on behalf of Thinkbox) which explored average ROI by medium across the last three years (study link here), radio was demonstrated to deliver a profit ROI of £1.48, second only to TV (fig i). However, more interestingly the study also found that when radio creative was closely integrated with TV advertising, radio’s ROI increased significantly, in some cases by over 100%. Radio is also proved effective when used alongside non-TV media such as press, posters, online, and as a solus medium (you can access more detailed information about radio’s uplift effect alongside other media via radioGAUGE Predict – rg predict link). 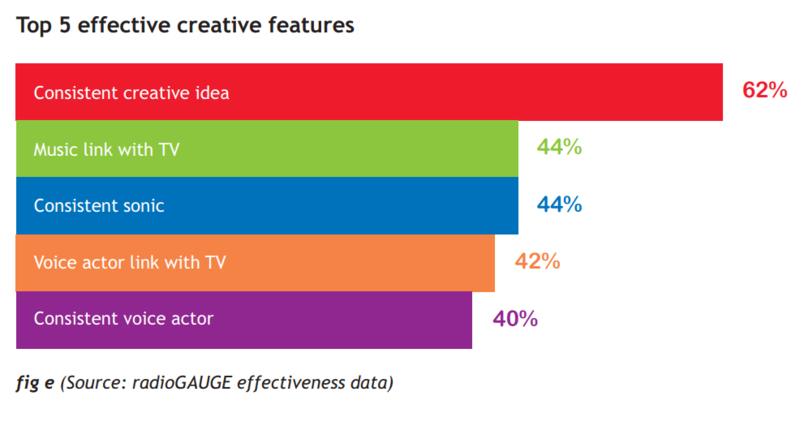 Whilst a consistent creative route remains crucial, radioGAUGE data highlights how, when TV is not part of the campaign, a new set of creative features is elevated in importance (fig k). In this scenario, the use of a consistent voice artist (within a single radio campaign or across multiple radio campaigns) becomes one of the most effective ways of enhancing radio effectiveness. As the main broadcast medium it is vital to select an appropriate voice to reflect the brand personality on radio. Interestingly, the data suggests that at an overall level a consistent voice is more effective than a celebrity voice. Perhaps this is because not all celebrity voices are instantly recognisable or particularly distinctive – often several campaigns can be heard using the ‘voice of the moment’ – and their value to the brand sometimes can be outstripped by the cost of using them. In which context, using a consistent professional voice artist can often prove equally, if not more, cost effective. This is not to suggest that celebrity voices shouldn’t be contemplated but that careful consideration should be given to the value they will add for the brand. Music is also demonstrated to be a powerful tool when using radio without TV. Music, if in keeping with the brand and used consistently, can create recognition and engagement with radio advertising. 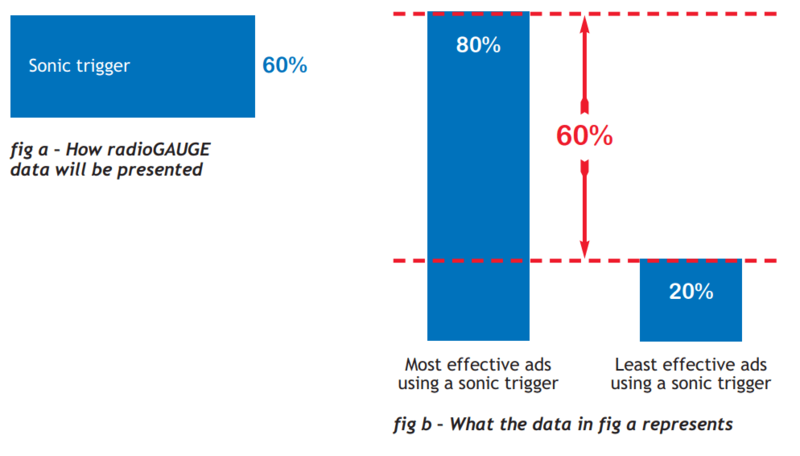 Ads with consistent music are more effective because the listener instinctively understands who is talking to them, making them more likely to engage with the advertising message. This is demonstrated in Fig j, which shows the difference in brain activity for the ads which used consistent music vs. those which used music, but did not use it consistently. Having first featured ‘Ain’t no mountain high enough” in their ads in the 1980s, DHL recently brought this song back into use within their radio advertising. Almost 30 years after it was initially used people instantly recognised the song as representing the DHL brand – a great example of how powerful music can be for brand association (DHL ad here). 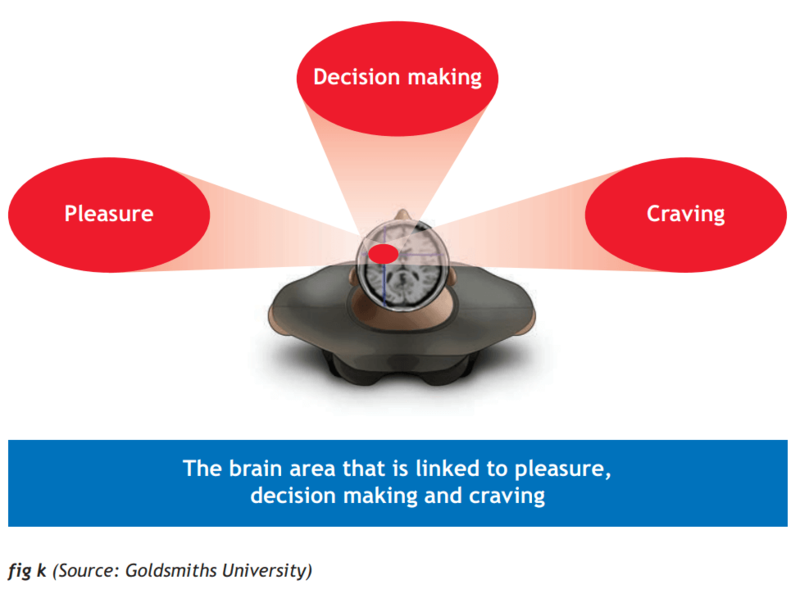 When conducting this analysis, the neuro-researchers at Goldsmith’s University discovered that radio ads using the most effective creative features stimulated activity particularly in an area of the brain called the left insular (fig m). We conclude from this that ads using the creative features detailed in this study work because they engage the listener in a pleasurable manner, making them more likely to consider and desire the advertised brand. The results of this analysis are clear – when it comes to effective radio advertising, listeners respond positively to familiarity. Familiar constructs, music and voice help the listener instinctively understand who is speaking to them and process the advertising message more efficiently. In our view, advertisers should capitalise on this opportunity by thinking longer term when developing radio creative and explore relevant audio cues that can be used consistently to build a brand’s audio identity.